FREE Sample Rachael Ray Dry Dog Food! You are here: Home / FREEbies / FREE Sample Rachael Ray Dry Dog Food! While supplies last! 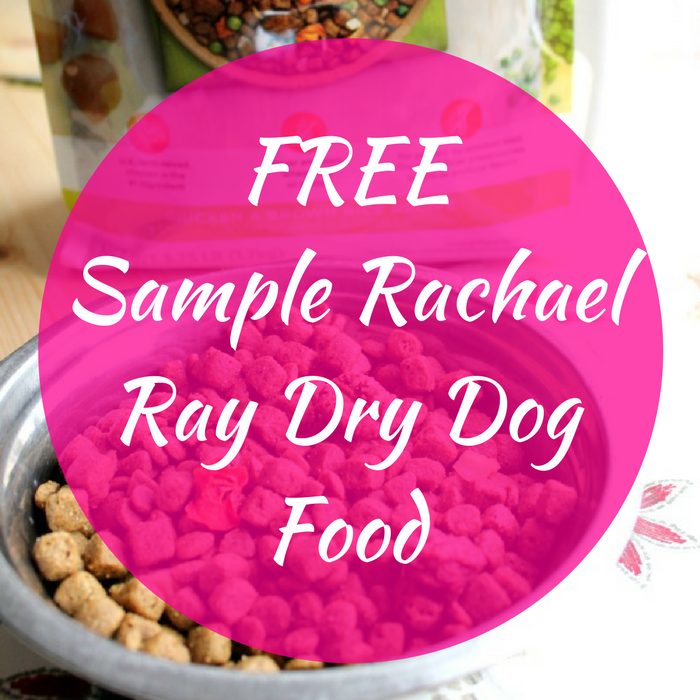 Hurry and get a FREE Sample of Rachael Ray Dog Food! PLUS, there are other great coupons too! Don’t delay as these will go fast!